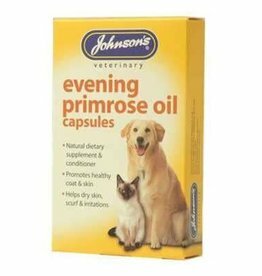 Supplements, tablets, capsules, powders & creams to help keep your dogs coat lovely. 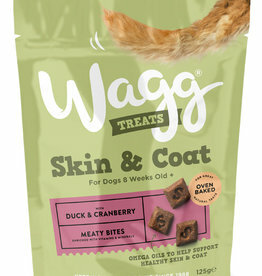 Meaty square-shaped chunks with delicious duck and cranberry. 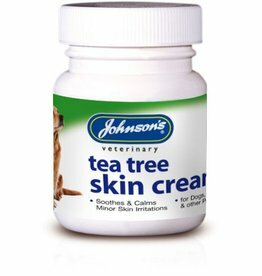 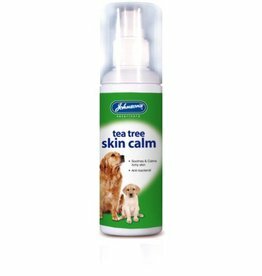 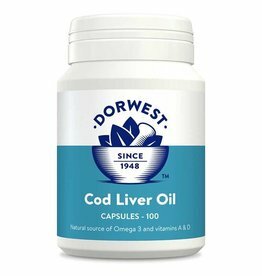 With Omega 3 & 6 oils for healthy skin and glossy coat. 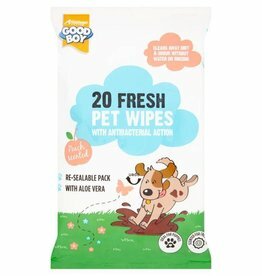 These handy Good Boy pet wipes are perfect for puppies and adult dogs. 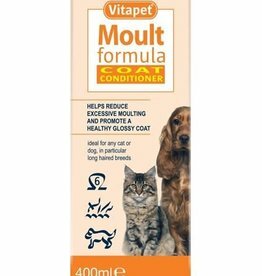 Vitapet Moult Formula helps reduce excessive moulting and promote a healthy glossy coat. 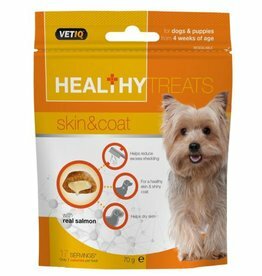 Company of Animals Pet Head Paw & Body Wipes pack of 50. 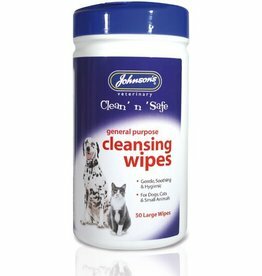 Orange scented wipes for cleans paws, faces and bodies. 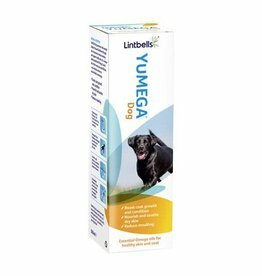 YuMEGA Dog is a premium quality coat and skin supplement that’s packed with natural essential Omega 3 and 6 oils.